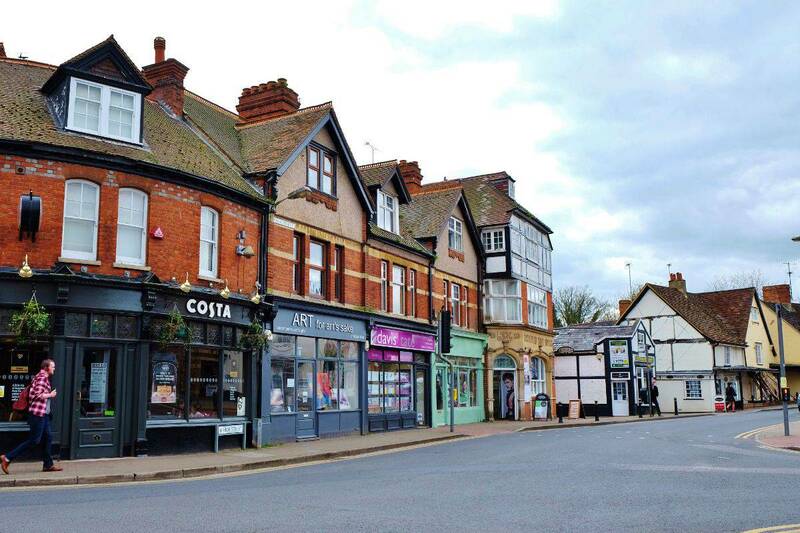 Twyford Parish Council will consider applications for grants or loans from non profit- making voluntary organisations, charitable bodies or other bodies (but not individuals) providing a public service other than for gain, which will directly benefit the parish of Twyford and its residents. Priority will be given to smaller and more local organisations. There are strict guidelines which the Council itself has to follow and it should be noted that each application will be viewed by the Council on its own merits. Should you have any questions please contact the Office for further information. What benefit to the parish or its residents would the grant provide. Are the objectives of the proposal realistic and will the grant requested, along with other funds, cover the costs involved. Has the applicant sought funding from other sources. Strict criteria may be applied to large capital projects. Any grants made may be subject to conditions. Grants or loans will be considered by the Council on receipt of a completed application form. Power of local authorities to incur expenditure for certain purposes not otherwise authorised. unless the direct benefit accruing to their area or any part of it or to all or some of the inhabitants of their area will be commensurate with the expenditure to be incurred. 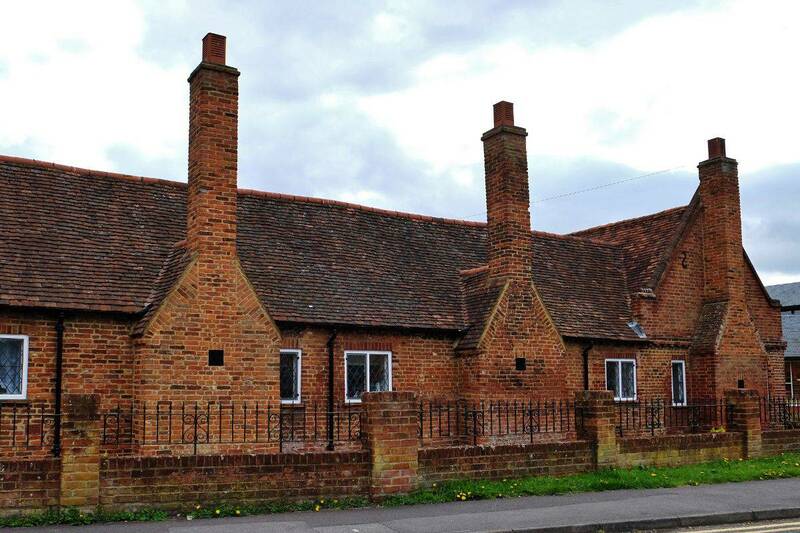 The Ministry of Housing, Communities and Local Government has advised that the appropriate sum for the purpose of section 137(4)(a) of the Local Government Act 1972 for parish and town councils in England for 2018-19 is £7.86. 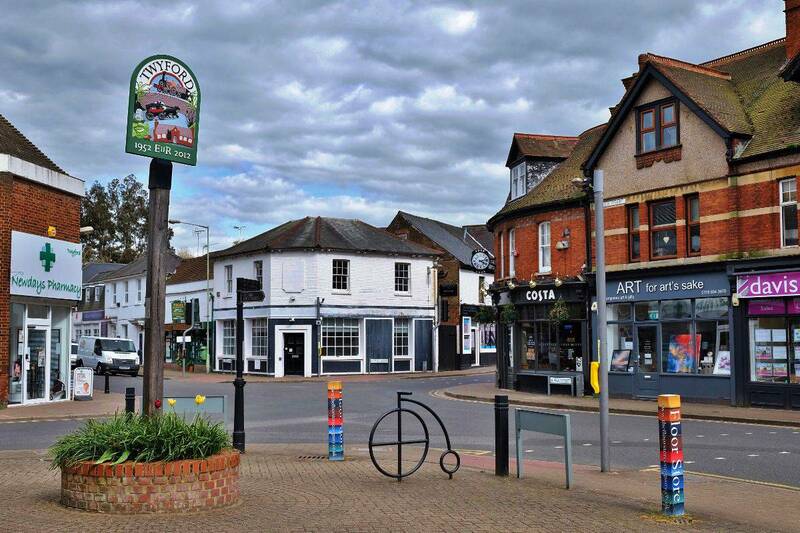 Twyford Parish Council may award £7.86 per electorate in grants for 2018-19.